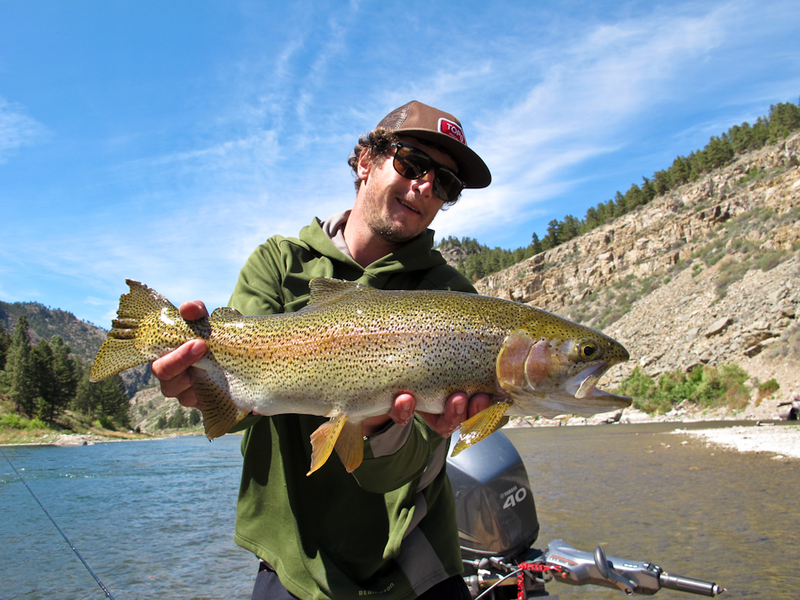 Another beautiful wyoming cutthroat trout! 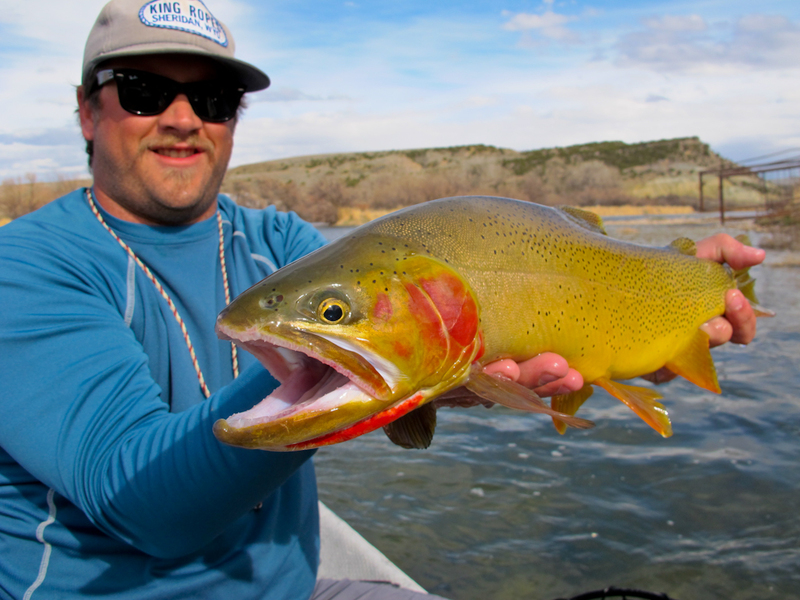 Bighorn River in Wyoming Fly Fishing: Big Brown Trout! 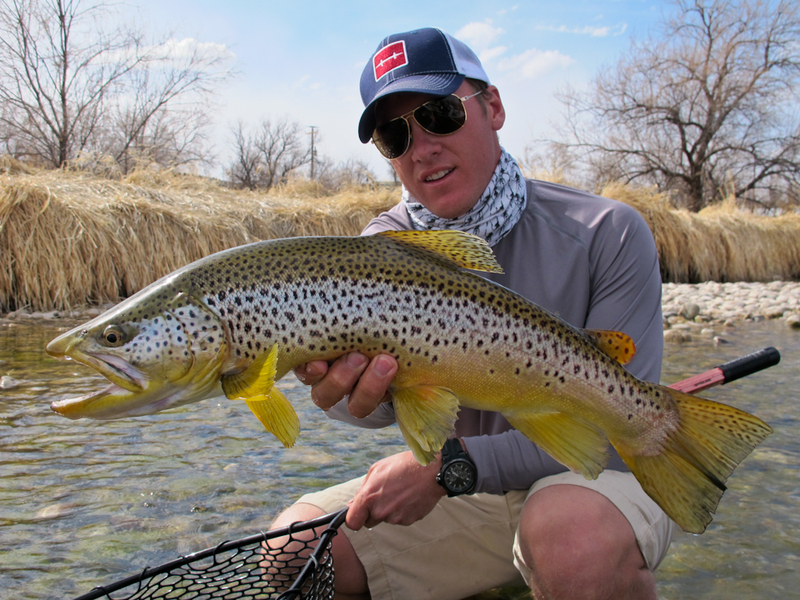 Adam S. with a clean brown trout on a dry! Just another day on the river. You are currently browsing the 307 Outfitters blog archives for May, 2013.